Truck Gear by LINE-X FRP Hard Folding Tonneau Covers are constructed of durable solid core composite panels with a premium high-gloss finish that provides superior dent and scratch resistance. 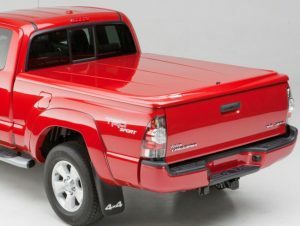 A low-profile design that is so strong that your truck can be driven with the tonneau folded open or flipped up, so you can easily access your truck bed within seconds. The latch engages automatically and can be easily released with a pull of the cable. 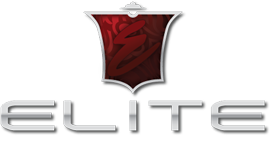 Backed up with an End-to-End Lifetime Warranty. Truck Gear by LINE-X Retractable Hard Tonneau Covers have a durable matte powder coat finish that adds both style and dependability. Able to support 500+ pounds, this is one of the strongest tonneaus on the market. Retractable Hard Tonneau Covers roll fully into a canister at the front of the bed, allowing you full access for your storage needs. Backed up with an End-to-End Lifetime Warranty. 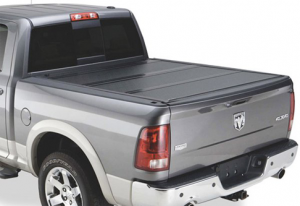 Truck Gear by LINE-X Roll-up Tonneau Covers are an easy to install, soft cover with a low-profile design, sitting only 1″ above the truck bed. This roll-up cover offers easy operation, premium nylon straps for secure storage, and a patented auto latch, dual-locking system. Designed to protect from water, snow, and dust, the Truck Gear by LINE-X Roll-up Tonneau Cover is made from heavy-duty UV-resistant materials for long-lasting durability. Backed up with an End-to-End Lifetime Warranty. 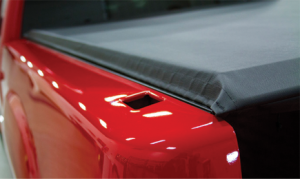 Truck Gear by LINE-X Soft Tri-Fold Tonneau Covers come fully assembled, ready to mount. 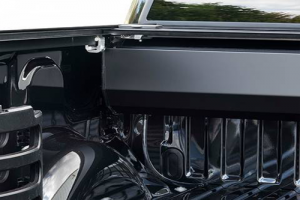 This cover is equipped with a unique clamp closure system, so strong that your truck can be driven with the tonneau folded open, perfect for hauling oversized loads. 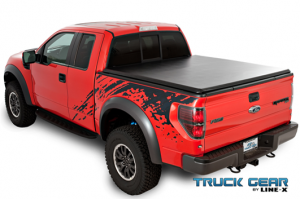 This Tonneau Cover showcases a luxurious look for truck beds, cuts vehicle drag for improved miles per gallon, and protects the truck bed and cargo from outside elements. Backed up with an End-to-End Lifetime Warranty.